Damn I love a sleeper. You all know Gargling Gas loves a good sleeper but the cute little ones boasting big BHP are the greatest. Not since the little super and turbocharged Nissan March have I seen such a cool car. It comes from the company once ridiculed for its skip-like image and performance. 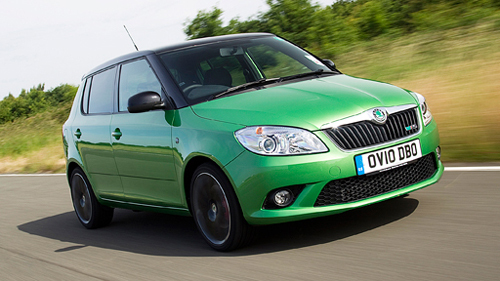 Anyone into cars knows very well Skoda produce some amazing cars, especial their diesel turbos. They’ve managed to overcome their poor image and create rally cars, really showing the world what they were now capable of. A decade or so on and they’ve taken their technology a few steps on with the Fabia vRS 1.4TSi – smart and good-looking hatchback boasting 180-bhp from a 1.4-L super and turbo charged engine. The other stats also look promising: 184lb ft of torque means 62mph in just 7.3sec (remember this is only a 1.4-L) and a 139mph top speed. Not lightening fast but it does manage to return an impressive 45.6mpg and a 148g/km CO2 figure. Neat, cool, fast and capable of frightening a few bigger cars… perfect. I recently penned this article for a friend of mine. 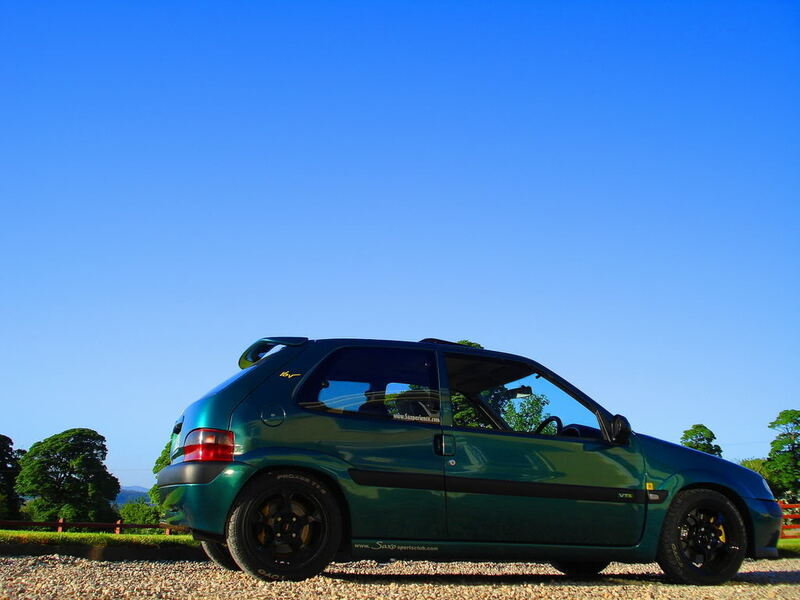 After a little research I really got into rekindling the years I was into hot hatches (I owned the mighty pocket rocket Citroen Saxo VTS). 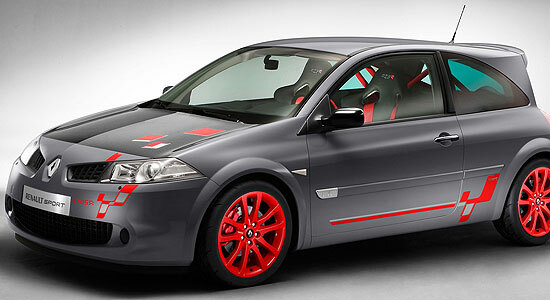 After finding a few favourites and stand out cars, I also realised the true bargains you can find after depreciation. As long as it’s clean, HPI checked, possess a full service history and lower than average miles, you should be able to pick up a car at a third of the list price.